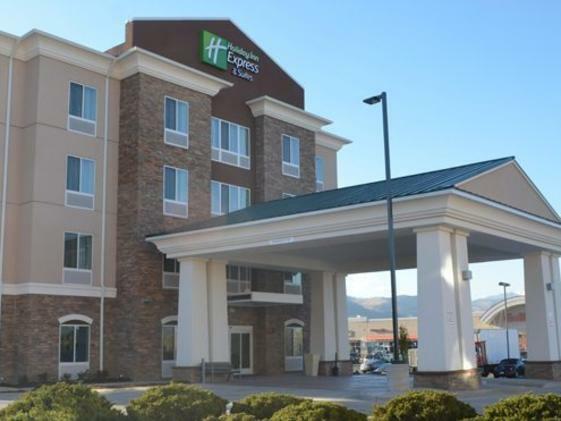 Welcome to Golden's newest hotel; with its colorful backdrop of the Colorado Rockies. This location allows for convenience whether you are in need to work or looking to relax. 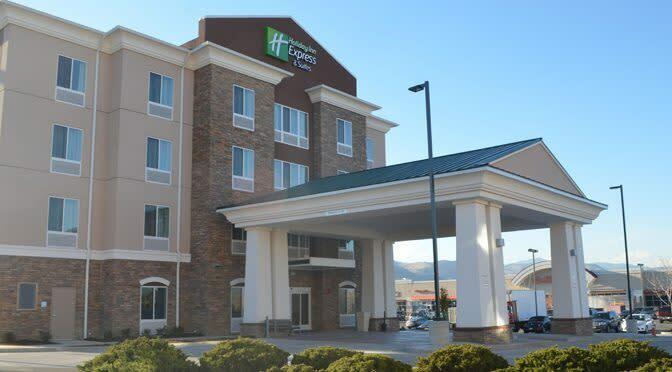 Both business and leisure travelers will benefit from the proximity of the Holiday Inn Express and Suites Golden as Downtown Denver Downtown Golden are only minutes away. 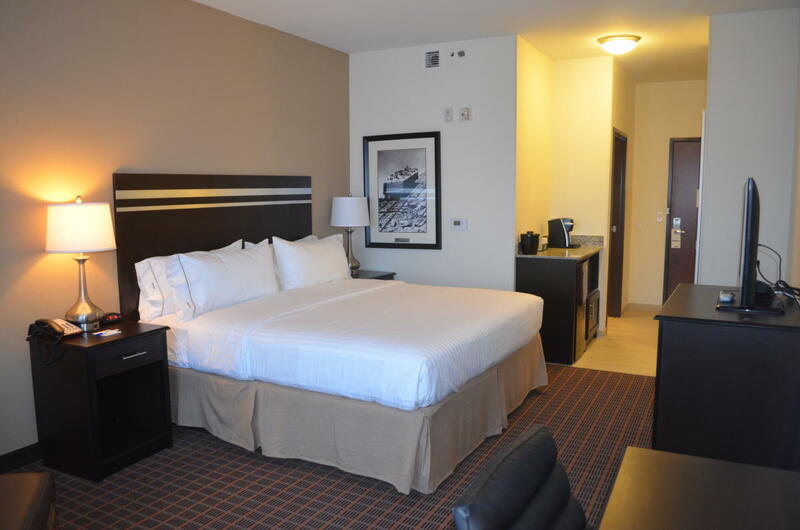 Conveniently located near the highway, enjoy a plethora of surrounding activities and attractions. Their 100% smoke free facility has an indoor heated pool and hot tub. 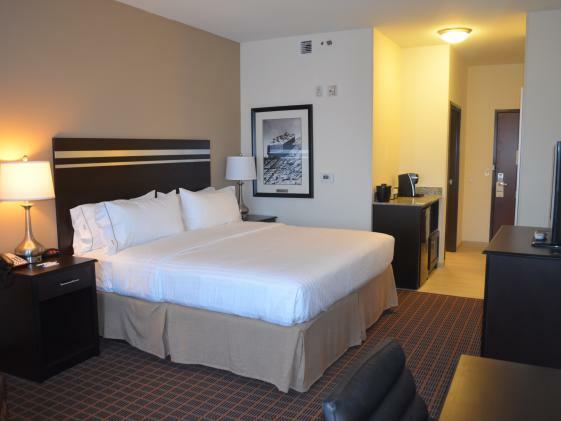 Enjoy your workout in their 24-hour Fitness Center, and the convenience of on-site guest laundry. Guests will be able to start their day with a complimentary Express Start Breakfast Bar. Whether you're ready to sit down and relax before you start your day or in a hurry, their breakfast bar offers a variety of choices.